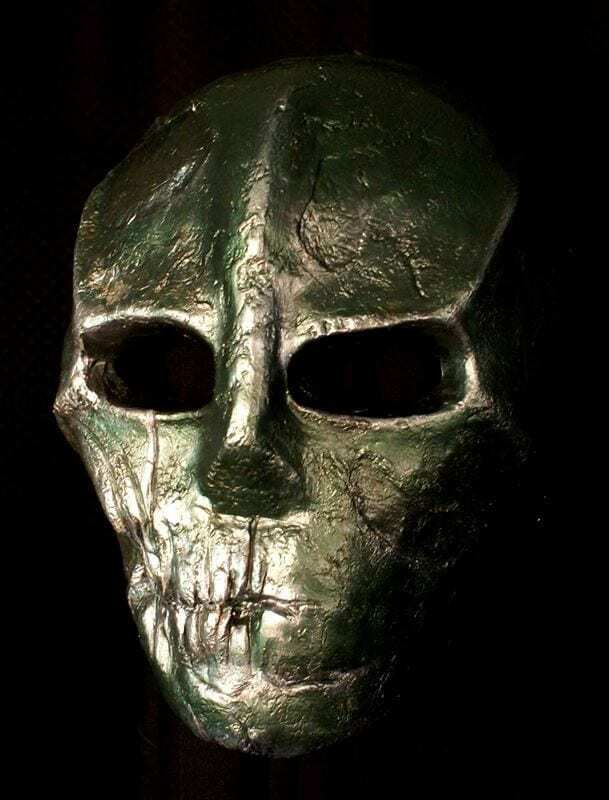 The Army of Two mask was created as a cosplay mask for a client many years ago. 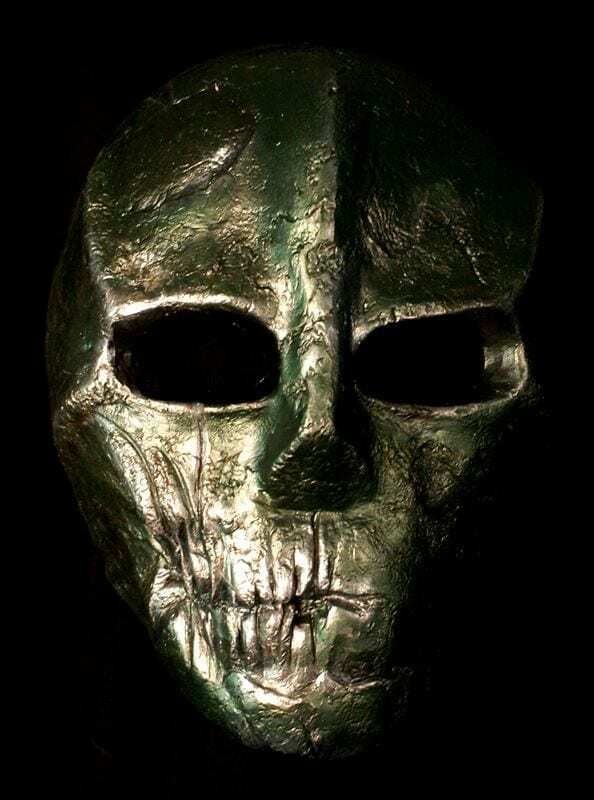 It was one of the first attempts by the studio to create masks outside of the realm of theatre masks for performance. 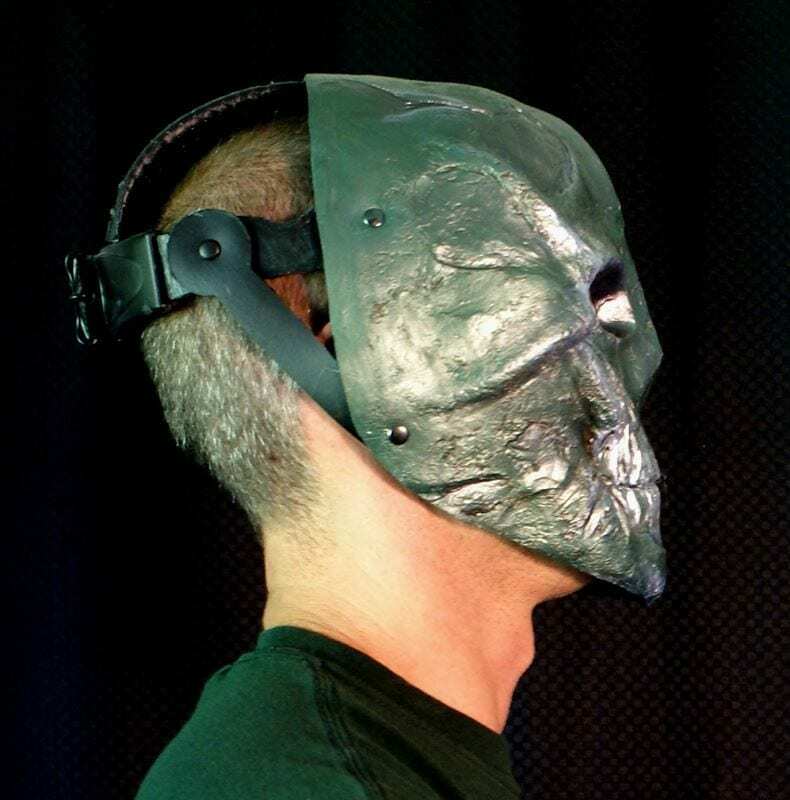 The mask is created out of neoprene as well parts of construction helmets. Army of two was one of the first games released for Xbox 360 and Play station 3 that feature region-locked online play. This is a game meant to be enjoyed with other human players. The great part of this game is that one of its primary objectives is to rescue and extract P.O.W.s. 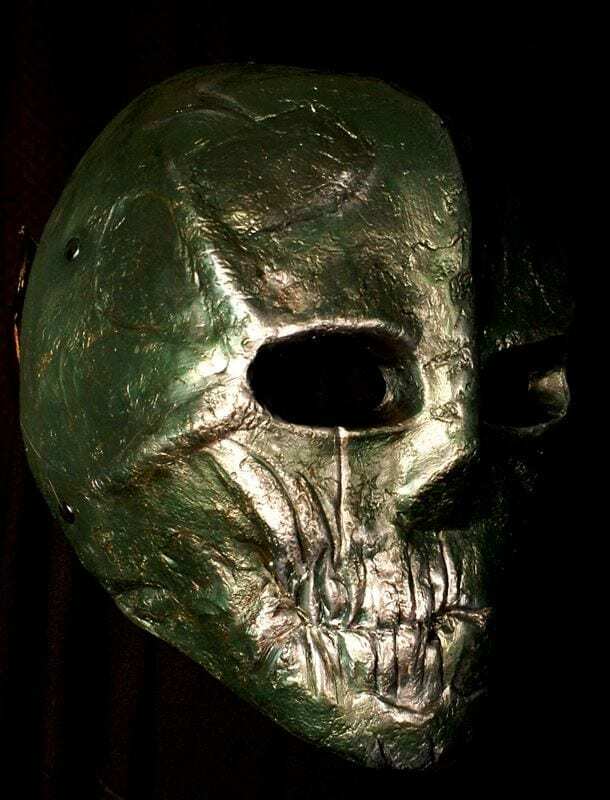 Masks associated with video games, anime masks and cosplay asks are becoming a larger and larger part of the work created by theater-masks.com.